Apparel exporters have brought up the problems faced by them post GST before a parliamentary panel, signalling the "strong likelihood" of a decline in garment shipments from India and possibility of job losses. To arrest the decline in exports, the AEPC suggested that the competitive exchange rate and rupee appreciation be stabilized to protect the interest of exporters. "The positive impact of GST is yet to be felt by garment industry where input costs have not come down. 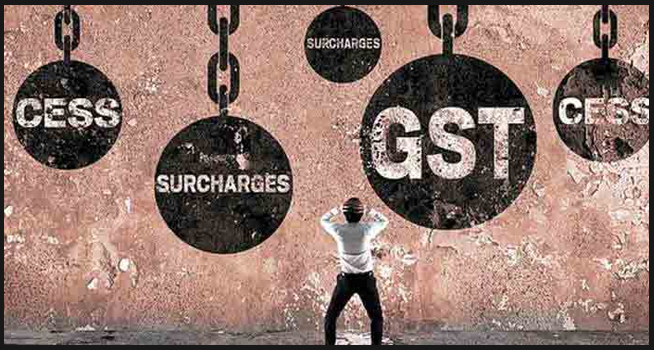 Overall effect of GST on apparel exporters, especially small and medium exporters, is burdensome and stressful due to substantial increase of working capital and higher transaction cost," AEPC Chairman Ashok Rajani said. "It has not only impacted the production of apparel adversely, but has also led to pressure on margins for exporters due to lowering of drawback rates." "Further, competing countries like Bangladesh and Vietnam have cost advantages on account of preferential trade agreements with major export markets, and buyers are moving to these destinations for sourcing. This could have a cascading effect on the job scenario as exporters will be forced to shed jobs," Rajani added.